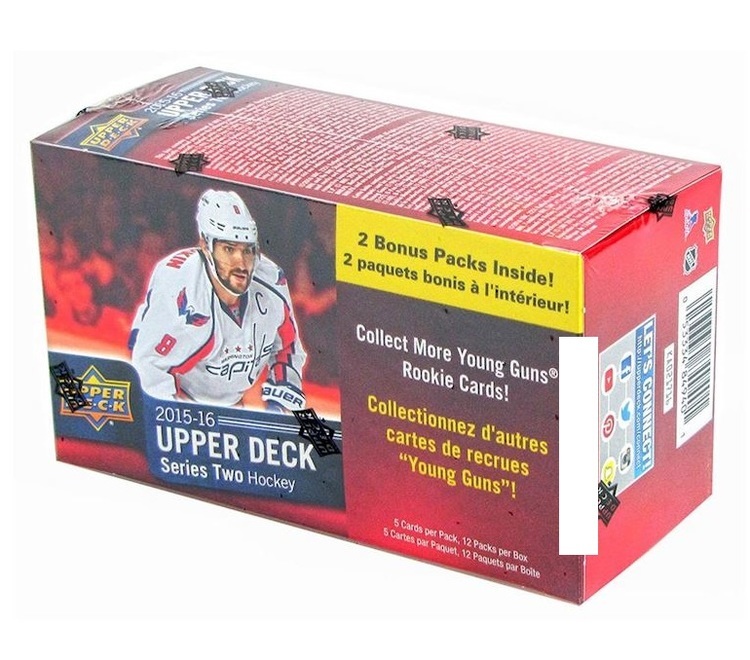 EXCLUSIVE: 3½ x 5 NHL Star Card! 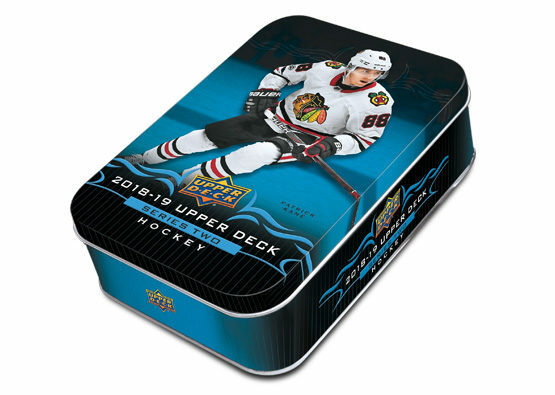 - Oversized Regular card – 1 per Tin! 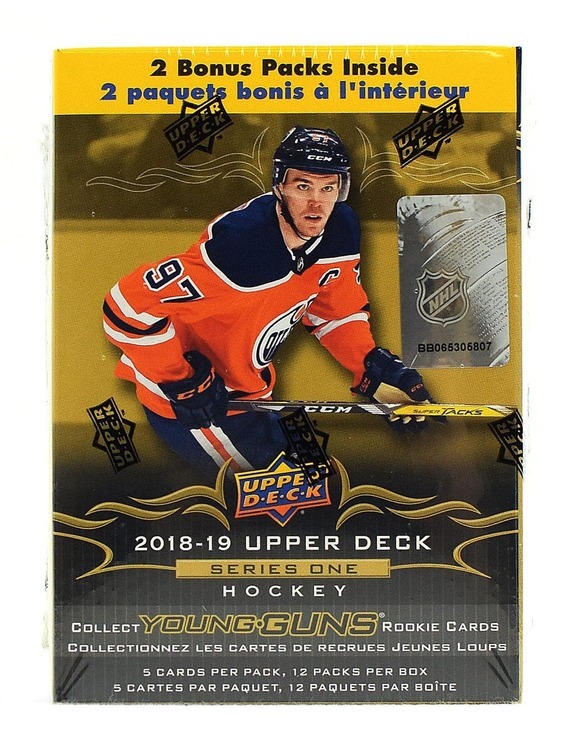 EXCLUSIVE: Rookie Commence Insert Card! - Falling 1 per Tin! 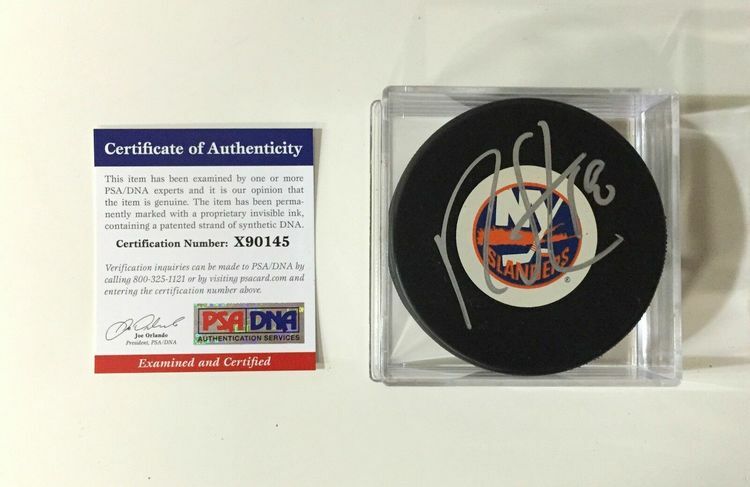 Find Great Rookie Memorabilia Hits!